Ever since he was 23, Jens Jorgensen dreamed of owning a 100-acre property in the country. On New Year’s Day 2007, while driving the babysitter home, he ventured into unknown territory and was awestruck to discover the stunning views of the Beaver Valley. Since 1979, Normerica has created the highest quality timber frame homes and buildings across North America and around the world. 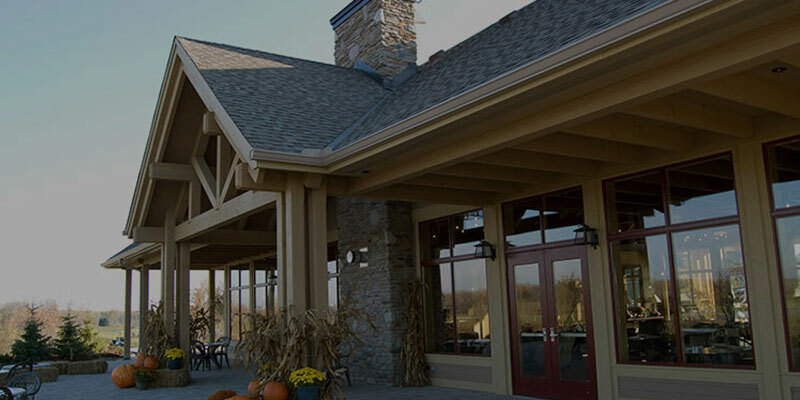 Our decades of timber frame experience and expert in-house design capabilities have given us the ability to offer a high level of customization and design flexibility – a key advantage of timber frame homes and post and beam construction. Normerica is the most professional, personal and accommodating company I have worked with. Their attention to detail at every level was by far a “10” on any scale.